Want Traffic Instantly? 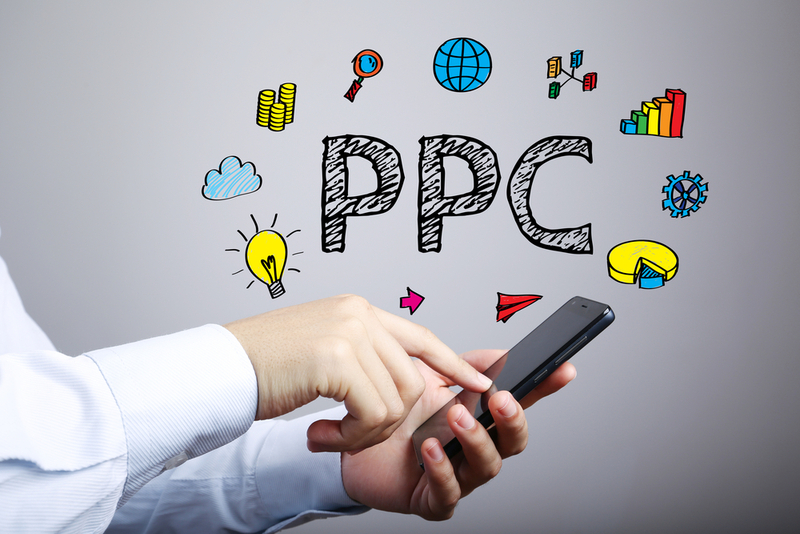 Our Jacksonville PPC Consultants Can Help! We sell premium traffic on the Web and mobile web. We will create a marketing strategy and send highly targeted customers. Jax Media Team has several media buying packages and will customize a plan for you. We typically sell on a CPC or CPA basis. Only pay when Clicks, Leads, or Sales are delivered - you decide. While search engine optimization is an important factor of your business’s online branding, it requires time to move up in organic rankings. That doesn’t mean you have to miss out on potential customers. PPC (Pay-Per-Click) works hand and hand with SEO and is a great way to get your business to the top of the search engine results page when customers search for keywords associated to your business. With our Jacksonville PPC Consultants, your ad appears only when online users are searching for specific keywords that you are optimizing for. Is your website content relative to the keywords it’s optimized for? It used to be simple for any SEO to use black hat techniques (loopholes) to rank quickly, but Google’s Penguin and Panda algorithms now penalize for these kinds of strategies. Our PPC experts in Jacksonville have vast experience with managing pay per click campaigns ranging from small, local businesses to large, national corporations. While a pay per click advertising campaign may seem feasible to manage in house, there are several factors that need to be tested and managed to not only reduce your cost per click, but increase your click through rate and quality score. Adequate keyword research and traffic generators need to play a vital role in what keywords are worth showing your ads for. We not only manage your Jacksonville pay per click campaigns, but we deliver detailed analytical reports of how your ads performed, and what improvements you can make to your website to help increase conversion and sales. Pay per click advertising is a great way to start generating website traffic and leads to your website, while you continually optimize your website for organic traffic.